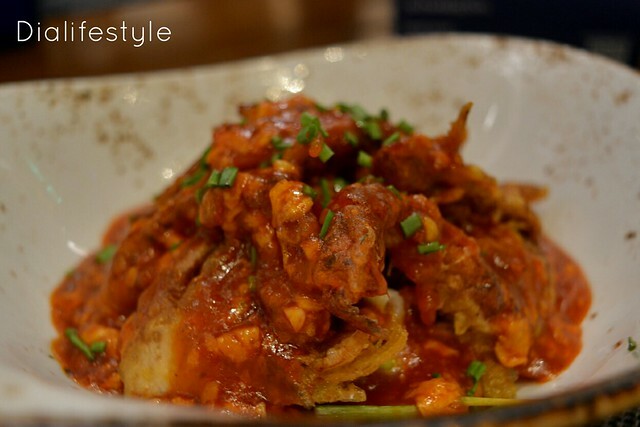 Studio, the Pan Asian restaurant at Novotel Hotels and Residences was our choice for the evening of mother – daughter quality time. 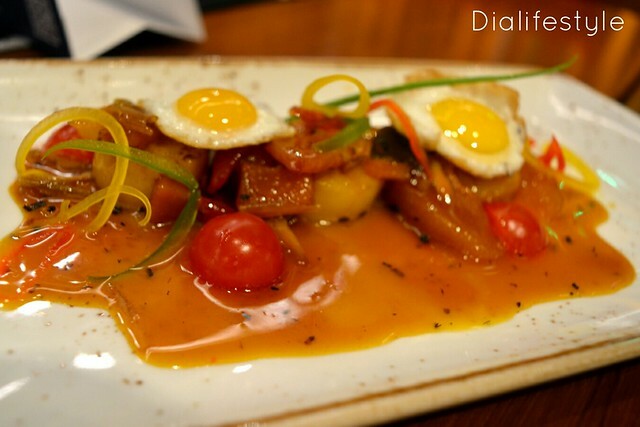 Our appetisers included the Pan Grilled scallops with orange and rice wine reduction pears. This was served with a sunny side up of miniature Koel eggs. The Yang Nyeom Ton Dak (Mangchi’s fried chicken) and the Torikatzu (Panko crumb fried chicken with katzu sauce) were excellent varieties of Pan Asian fried chicken. The katzu sauce was beautifully lined outside the chicken fries and gave a mild aftertaste. The best of the lot was the Satey Peh (Marinated succulent grilled lamb in skewer served with peanut sauce). The extremely tender lambs were grilled along with pineapple which made the latter nothing less than a delicacy. 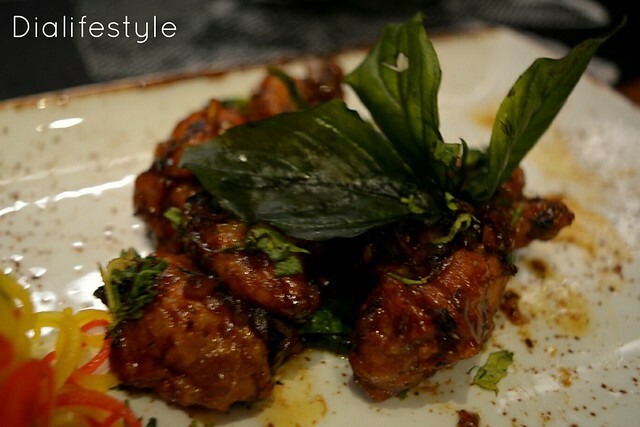 We tried one of the signature appetiser, Phad Samunprai Kai (Thai spiced chicken, bird eye chili and basil). Though it was slightly on the spicier side, it was delightful. 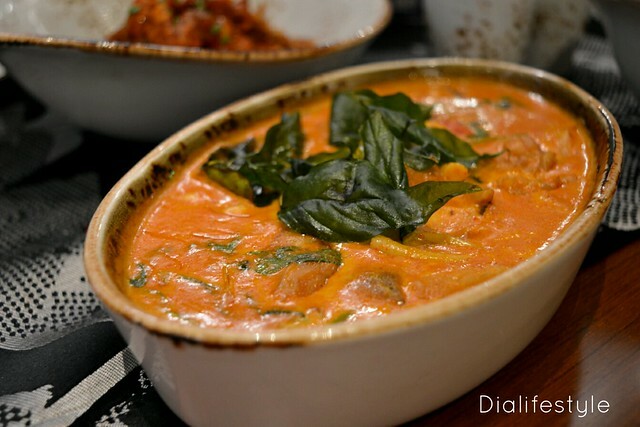 For the main course we tried the Gaeng Phed Je (Red curry vegetables with bamboo shoot) teamed with steamed rice which took me to oriental gastromic heights. The Singaporean Chilly Crab was an absolute melt in the mouth soft shell crab which won my heart. 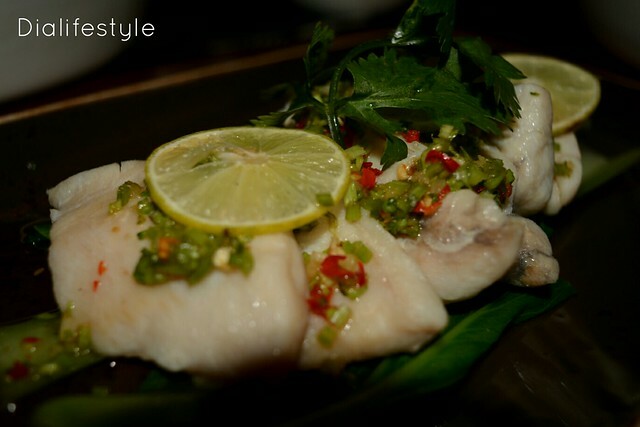 The signature main course Pla Nueng Manao (Steamed Betki topped with spicy lemon garlic coriander sauce) was another delight. The last of the lot, the dessert left me with a happy heart and stomach and a happier soul. 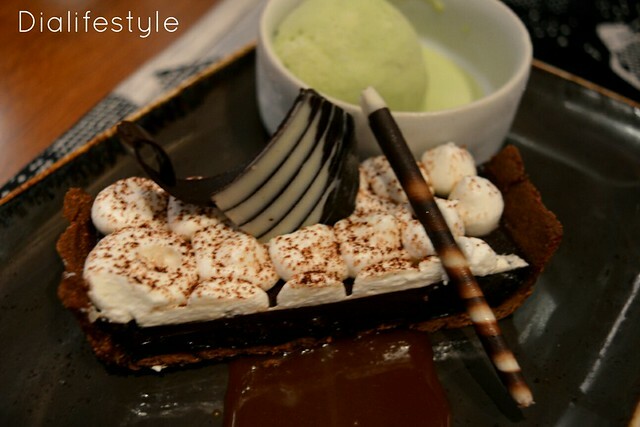 We tried their homemade Lemongrass icecream and the Salted Caramel chocolate Kaffir lime tart. The Lemongrass used in the icecream is grown in the hotel’s own herb garden and is an experience in itself. Beside the usual warm hospitality showered by the hotel’s staff, the food made me realise that maybe the last spoon I’d want to be fed before I die would be of that Lemongrass Icecream crafted oh-so-perfectly in the Studio kitchen.